Welcome back Rayne and Lisbet! Their life has flourished since Ben came into their lives. Now, Rayne wants to expand their ranch into Colorado. Alone, Rayne heads west to Telluride, Colorado, where both adventure and trouble land at her feet. Lisbet heads to Telluride to reunite with Rayne, her head filled with dreams of their future. Those dreams come crashing down when Lisbet finds another woman in Rayne’s bed. Can she find the strength to fight for Rayne, allowing her faith to guide them back to their love? 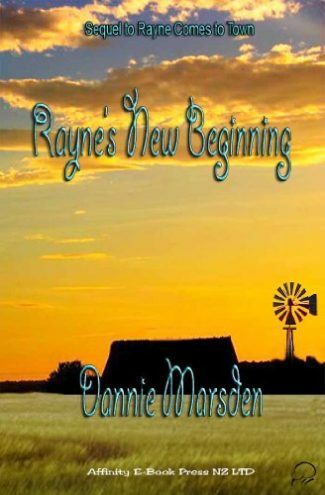 To stave off another beating from her abusive father who has arranged for her to marry a man she does not know, Rayne Matthews, lashes back with the first thing her hand clutches. A brass paperweight. Seeing her father's lifeless body splayed on the floor, she flees from the only home she has known. 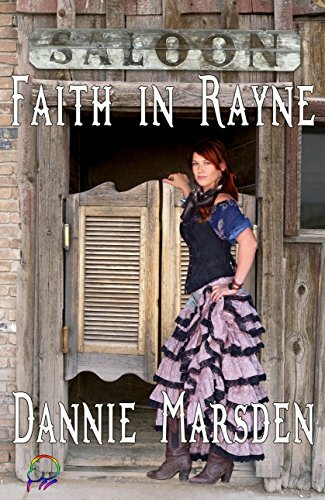 Disguised as a young man, Rayne makes her way west. Her eyes constantly looking behind her for the dust of a posse she fears is coming after her, and heads north toward Wisconsin and the Aunt and Uncle that she knows will welcome her. When Rayne reaches her destination, Emma, a young woman drawn into the slavery of prostitution, captivates her. Can Rayne temper her volatile ways with love or will her past finally catch up with her? For Rayne Matthews life wasn’t easy. At sixteen, she ran away from home to avoid marrying an older man she didn’t know. After months of travel, she finally ended up in a small town, Willow Springs where her aunt and uncle lived. 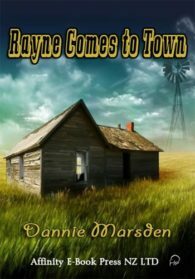 Finding that her relatives had passed earlier in the year, Rayne began taking care of the homestead that her uncle left to her. Her life took on a new meaning when she rescued Emma Rodgers, a saloon girl, from the horrors of that life.